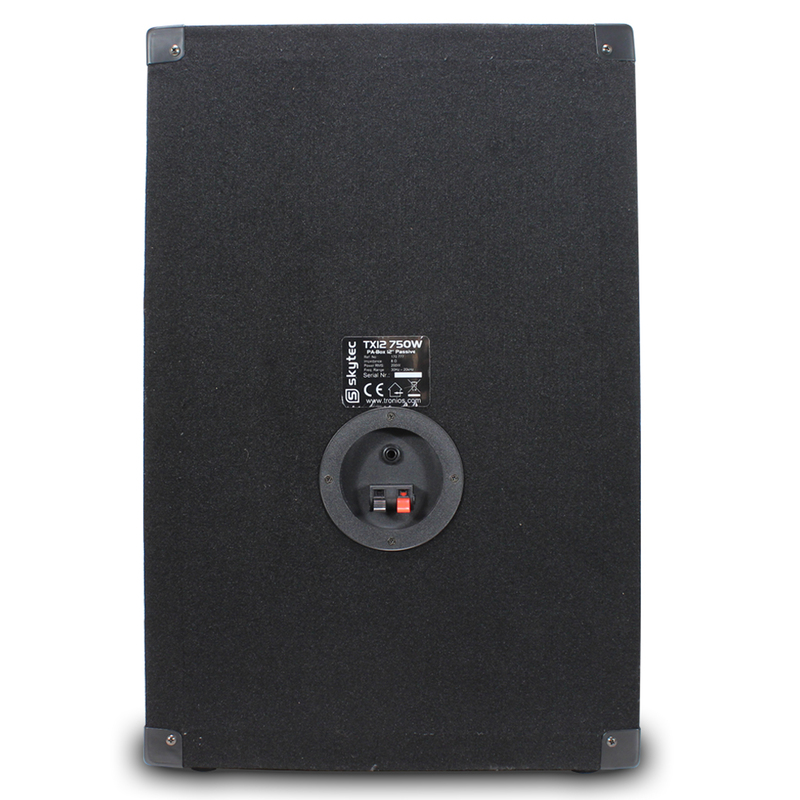 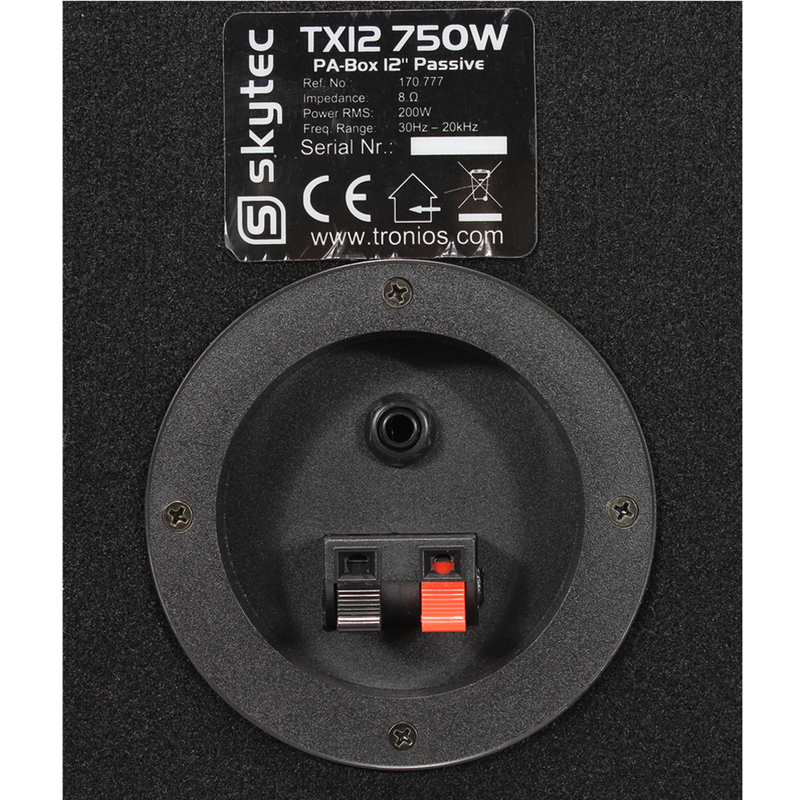 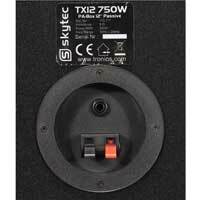 The TX12 from Skytec is a 750W peak passive speaker with a 12 inch woofer and excellent sound covering wide frequencies. 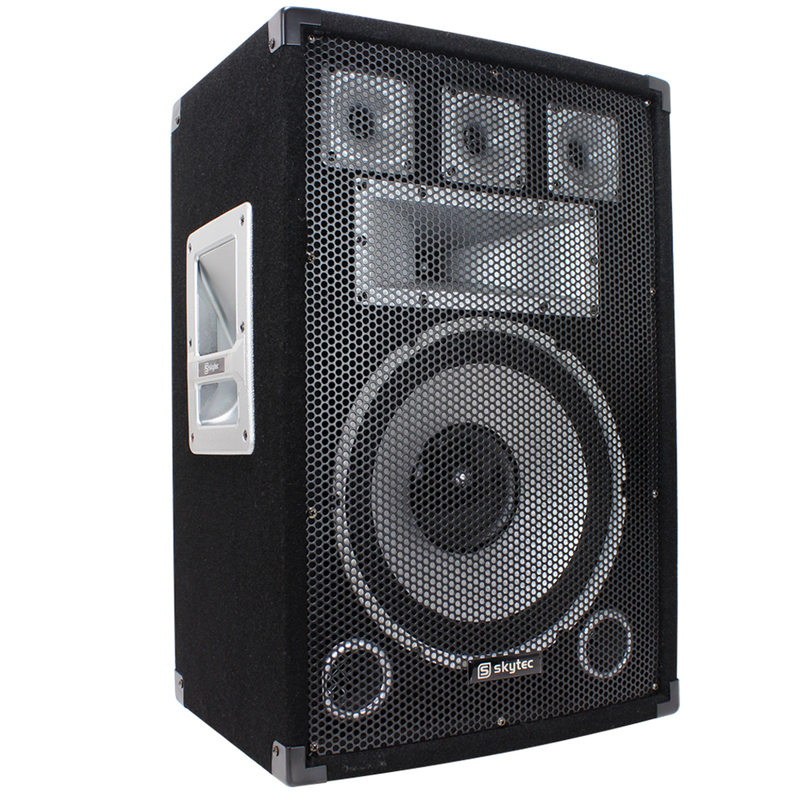 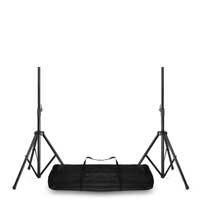 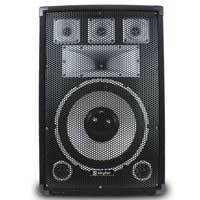 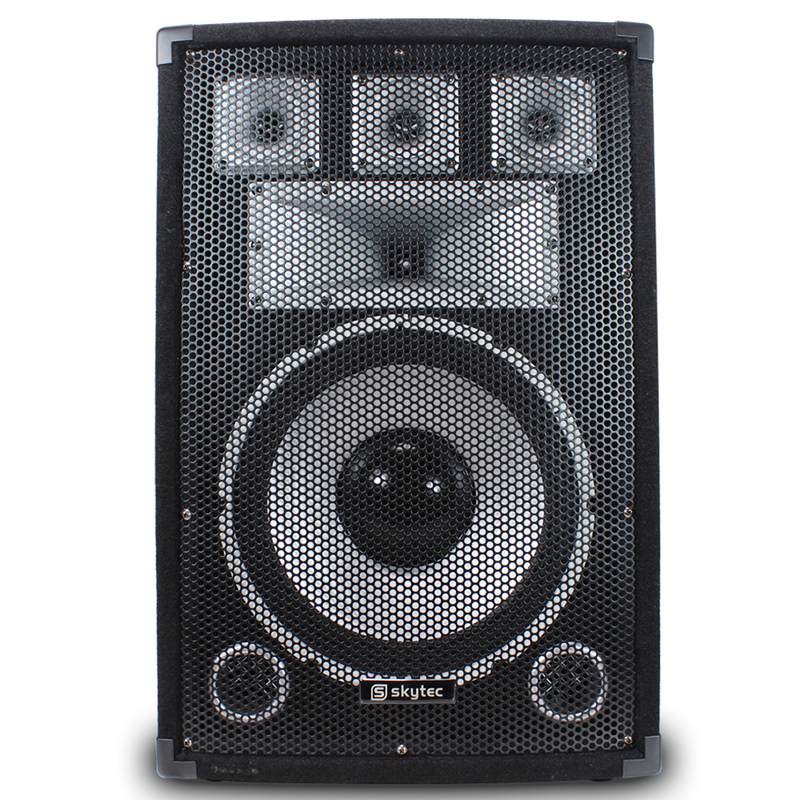 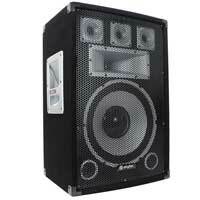 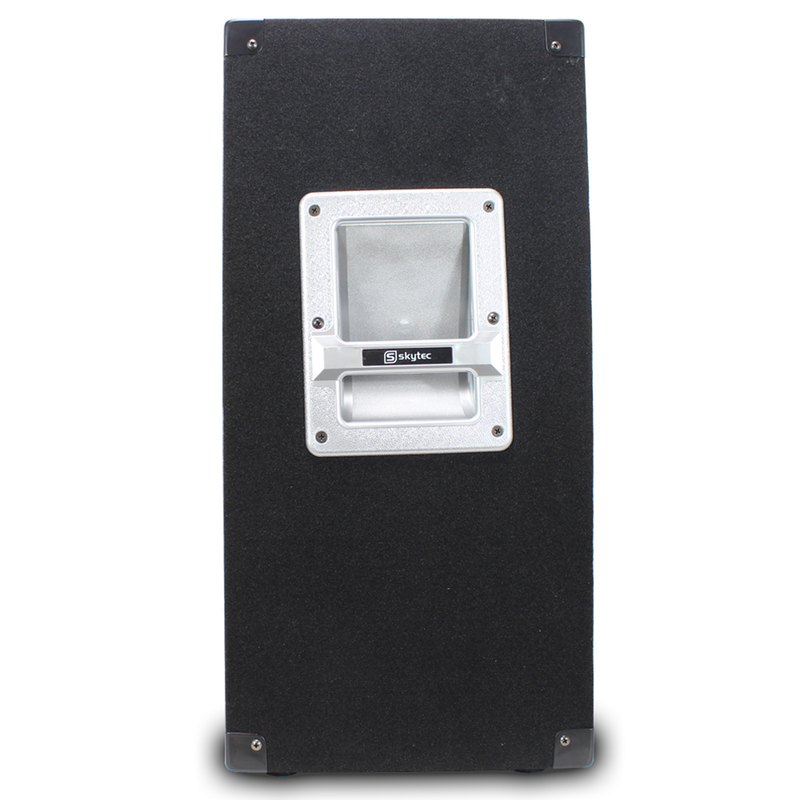 Ideal for the mobile DJ, this is a lightweight speaker built in a road-ready, solid cabinet so it can be easily transported to supply for your sets, parties and events with its lightweight construction. 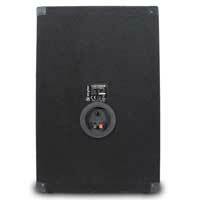 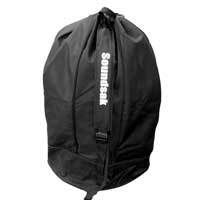 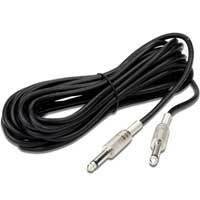 With a SPL of greater than 95dB the speaker is suitable for a range of decent amplifiers.